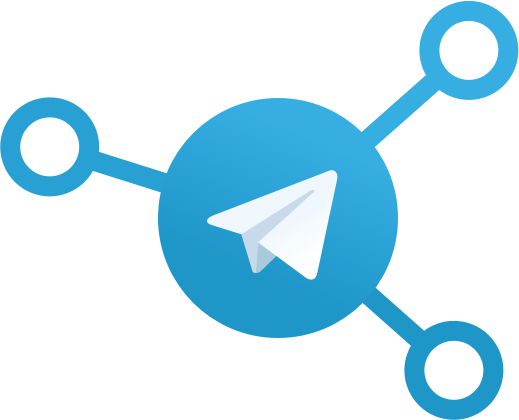 I will give you 500 Active Telegram Channel Members. I'm an SMM expert with a working experience of 6 years. I will provide you maximum satisfaction with the services you order.